Visit Strahan, Adjacent to Tasmania's Wilderness World Heritage Area. An iconic travel destination, Strahan is dotted with shops selling artisan wares and eateries serving up delicious local produce. 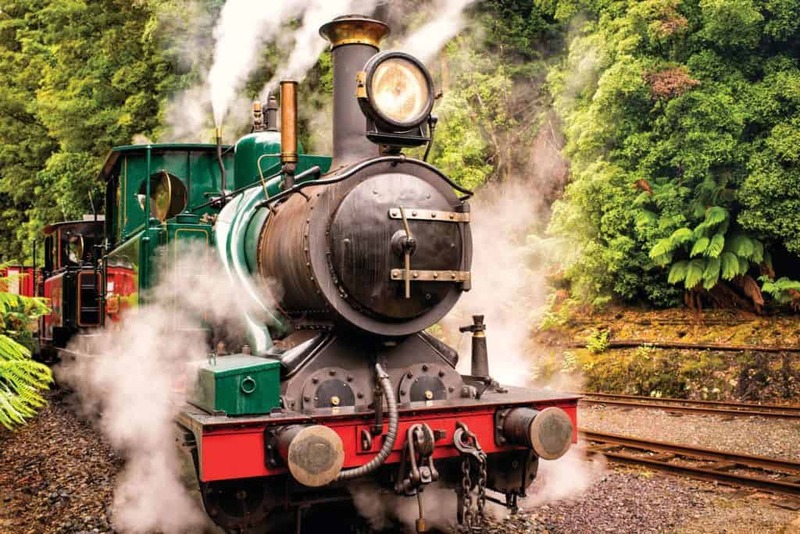 It's a harbour-side village with a dark and fascinating convict past set on the edge of the Tasmanian Wilderness World Heritage Area. 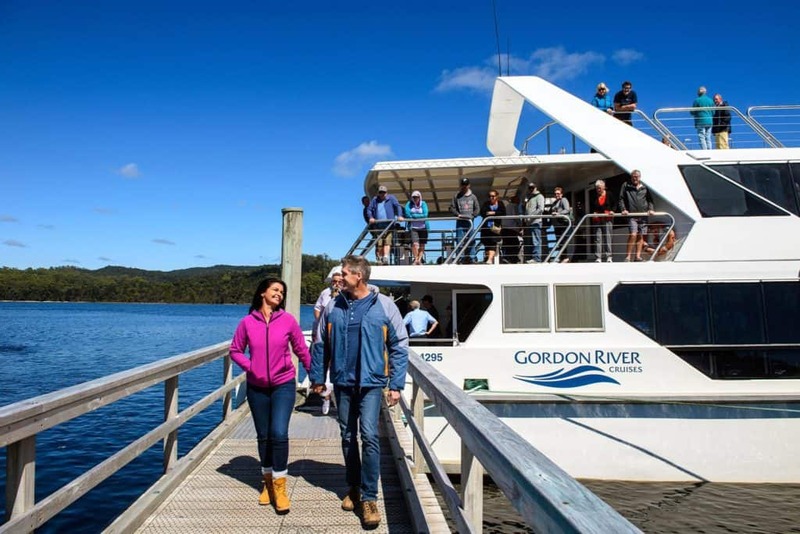 Strahan is a 4.5hr drive (300 km) from Hobart and a 3hr drive (226 km) from Devonport and nestled on the shores of massive Macquarie Harbour — the gateway to the World Heritage listed Franklin–Gordon Wild Rivers National Park. Boat cruises provide an unforgettable journey through World Heritage Wilderness into the pristine temperate rainforests of the Gordon River. There are long stretches of wild ocean beach to explore, massive sand dunes to conquer, and forest adventures to be had. 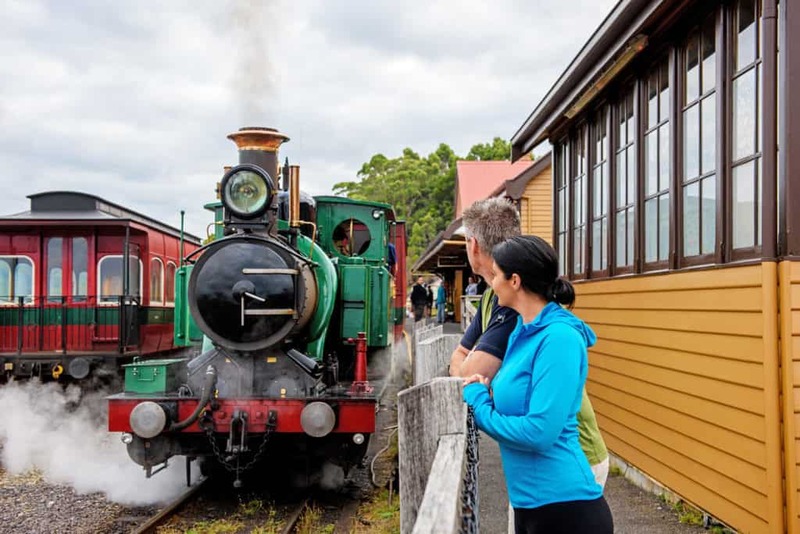 Strahan is also the departure point for the West Coast Wilderness Railway. 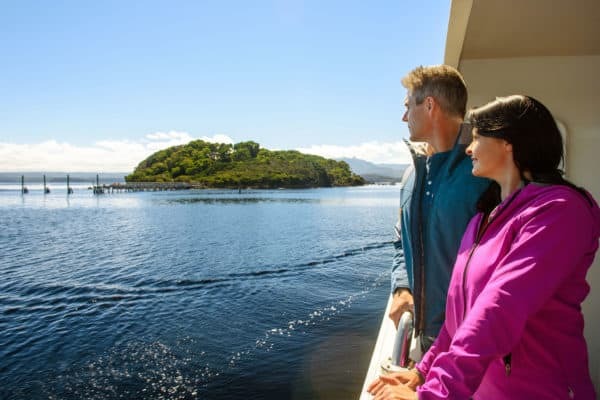 From Strahan, you can take a return half-day journey into the wilderness or a full-day journey to Queenstown and back.